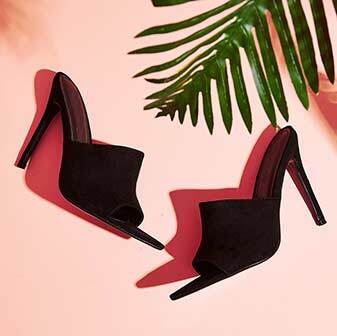 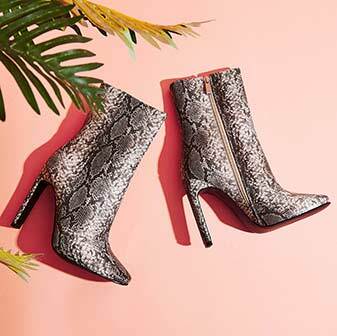 The higher the better, and with these faux suede beauts you're goin' real high. 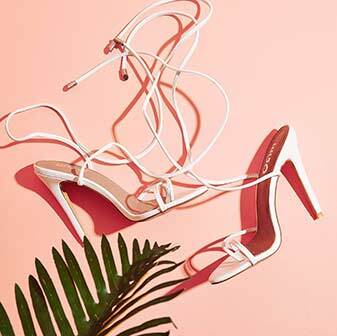 Strut forward with high platform block heel, perspex back strap fastening and open toe front. 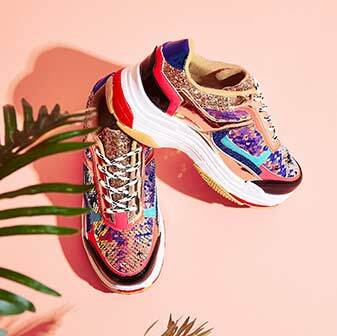 Perfect for those Summer events where you want to be the life and sole of the party.